Yayoi Kusama’s “Infinity Mirrored Room – The Souls of Millions of Light Years Away” is quite possibly the most Instagrammed exhibit in Los Angeles since opening its doors in 2015. 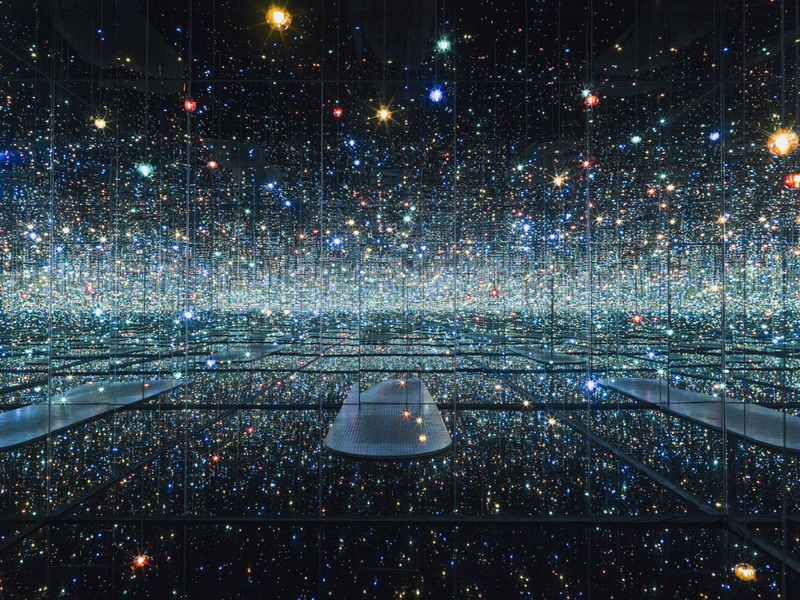 Now, Yayoi Kusama’s entire mirror rooms collective will find its home at The Broad for an instillation that will last from October 21-January 1, 2018. Tickets go on sale Friday, September 1 at noon and you’ll want to mark your calendar to be sure to secure your spot. 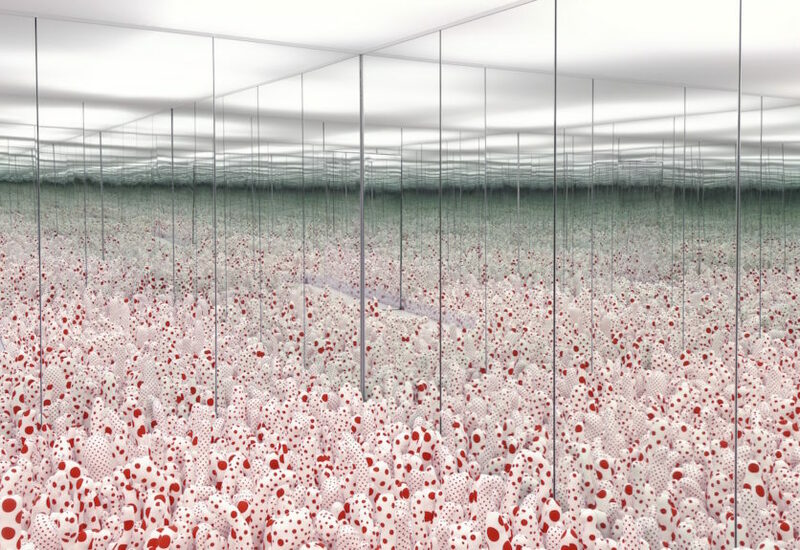 Of the 20 Infinity Mirror Rooms the artist has created over the years, this touring exhibit will feature six on its North American run. Expect everything from the Instagram sensation “Infinity Mirrored Room—The Souls of Millions of Light Years Away” to “Infinity Mirror Room—Phalli’s Field,” which mimics the look of a ball pit. 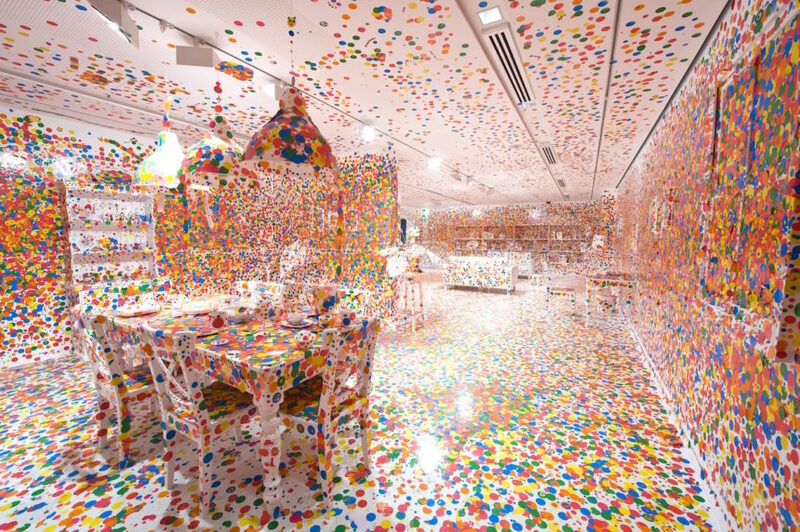 There will even be an interactive piece called The Obliteration Room, where visitors will be invited to cover the room in circle stickers. Ticket sales will be done through The Broad’s website and are $25 per adult for advanced sale tickets. They include same day general admission to the third floor galleries at the museum.